To optimise the physical and mental development of infants and young children, it is imperative that a nutritious, healthy and balanced diet is followed. Different stages of the life cycle shape nutrient needs. 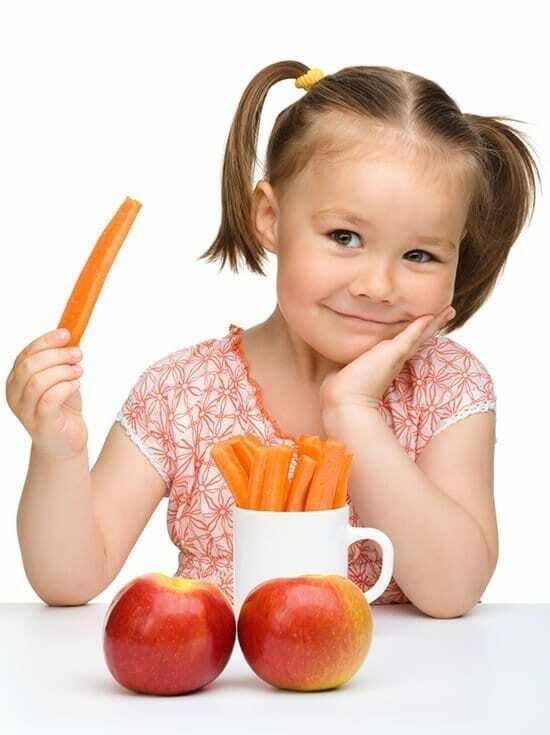 This Child & Adolescent Nutrition course provides an in-depth introduction to the theory behind child nutrition, covering the nutrient needs throughout childhood (from newborn to adolescents up to the age of 19 years) and offering practical advice on food preparation, maintaining a healthy weight and encouraging physical activity. Presented in 10 lessons, the differing nutrient needs of each age group are highlighted, providing a balanced eating pattern for each age, incorporating macronutrient and micronutrient requirements, common problems that can present themselves at any age, such as food intolerances, food allergies and childhood obesity, as well as common problems that occur in specific age groups, such as fussy eating in the toddler years to eating disorders in adolescents. Who should take this Child & Adolescent Nutrition Course? The course is a ‘stand alone’ programme aimed at all students/therapists wishing to obtain greater knowledge in child nutrition. No previous experience is required as the course introduces appropriate basic material. Course Tutor and writer of our Clinical Nutrition and Advanced Nutrition Courses, Antony J. Edwards, has written an article entitled “Obesity – A briefing for Complementary Therapists” where he discusses the implications of the spiralling obesity problem. The article also suggests that Holistic Therapists have an ‘important role’ to play in combating the problem, by offering Nutritional advice to their clients. Great courses, and, as usual, I find that my learning really does improve with each one that I complete. They really are very well put together and extremely well written; also they deal with everything that is essential. Content is still substantial, but without the padding or fuss pot time wasting that characterises so many other course providers. The courses are ‘real’ and worth something when they are completed. Prices are also very good, and I feel that the School of Natural Health Sciences is a beacon of light in a confused and difficult world. Most people, and institutions, just want to put barriers in front of people to prevent them ever really attaining anything. I have had to go through a lot of that (College and University) and most of it was an expensive waste of time. The School of Natural Health Sciences is there, good value, and no nonsense. You can’t ask for more than that. I will be buying another course package with you soon.